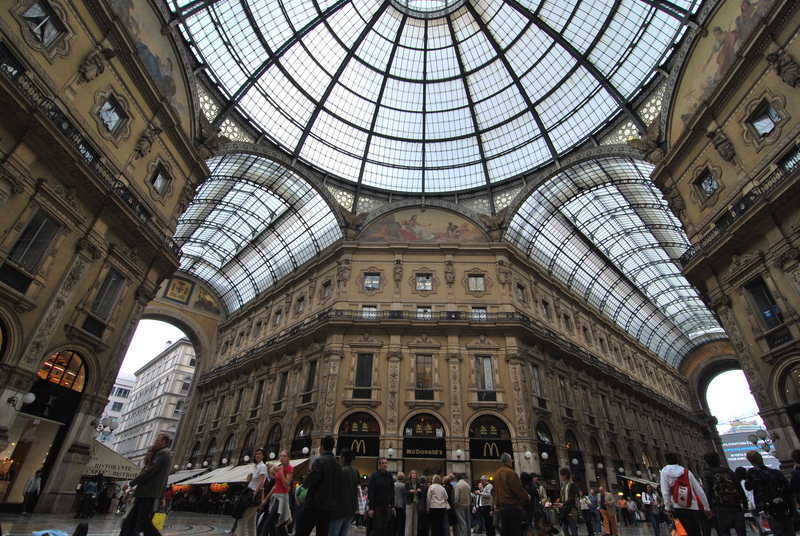 Milan is the city of fashion so you might want to buy some clothes while you’re there. You have different possibilities to do shopping in Milan; it depends on your budget and what you are looking for. If you like luxury brands; go to the Galleria Vittorio Emanuele (near the Duomo) or via Montenapoleone; where all the luxury shops are. You have also some high fashion shops in Corso Como (near Garibaldi train station). Those who like the “classical” shops such as Zara, H&M and so on would go and do shopping in Milan either via Torino; either nel corso Vittorio Emanuele which both are near the Duomo. If you want to find some typical clothes of Italy; you might want to go Corso di Porta Ticinese; there are lots of small nice shops at an affordable price, although not cheap. If however you like vintage; you have to go on Navigli (via Naviglio Paese) where you will find some shops of vintage clothes. Of course; you must not go there with a precise idea of what you want but you might find some nice stuff! Regarding the outlets; well you can find some in the center of the city (read the review the highline outlet) but they also make you the promotion of the Serravalle outlet which is the biggest outlet of the region. It is not in Milan so you have to take a bus to go there (that costs 15 euros); I personnally did not go but some people told me it is worth going there; especially during the sales period where you can find some luxury brand at 70% off. Clarisse- I’m a 23 year-old Parisian who studies in a Business School in France. 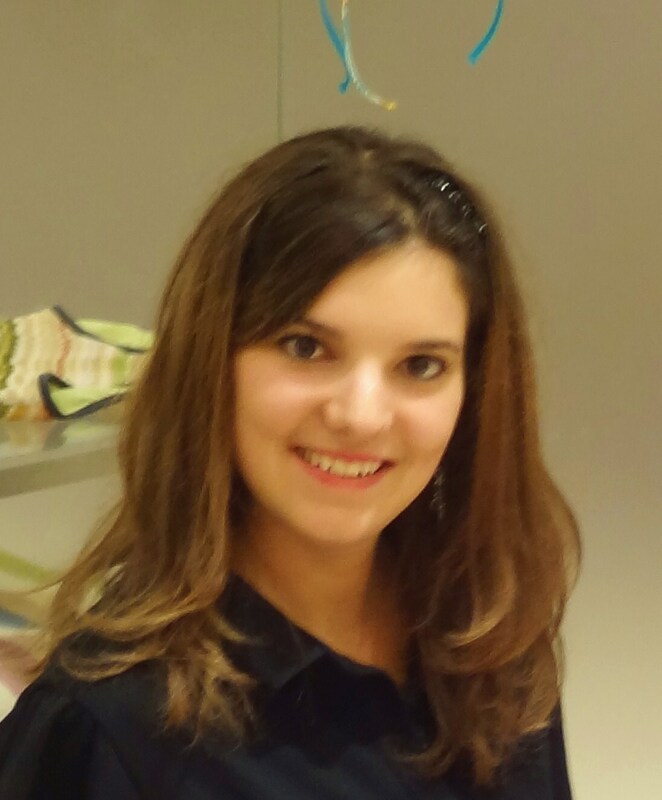 After a semester in Milan as an exchange student, I decided to work there because I loved living there. I now know Milan very well, as I love just wandering in the streets and discovering new things. It is a very dynamic city and there are a lot of places which deserved to be seen. That’s why I wanted to share my experience with you. Also because I love traveling and when I’m in a city abroad I always wonder where would go the locals. So I'll try and advise you the bests spots to be ! What else you might want to know about me? Well, I love fashion and I’m quite gourmet so I’ll recommend you fine restaurants and bars to do the famous aperitivo and to eat the Italian specialties. As I like doing lots of different activities, I try and be informed about what's new so I'll do my best to keep you updated. 😉 Hope you'll find everything you need and have fun!